Courtesy of Ultimate Properties, Inc.. Please, send me more information on this property: MLS# 5892987 – $399,900 – 6968 W Greenbriar Drive, Glendale, AZ 85308. 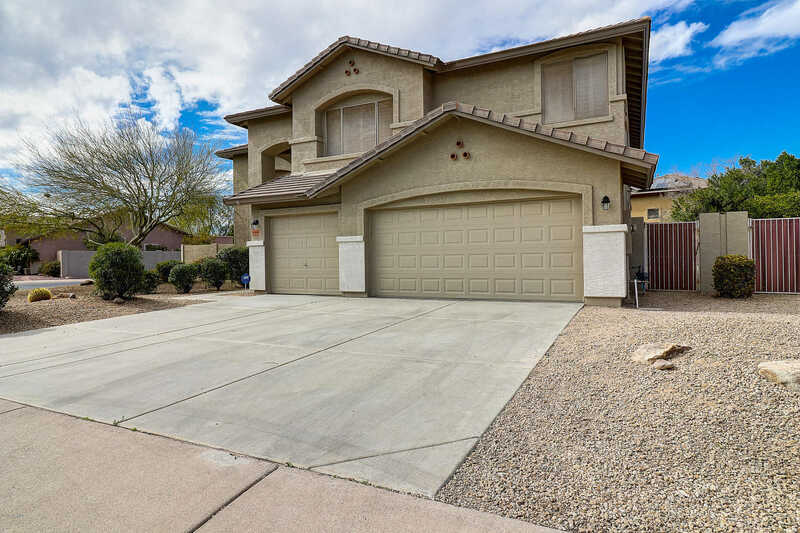 I would like to schedule a showing appointment for this property: MLS# 5892987 – $399,900 – 6968 W Greenbriar Drive, Glendale, AZ 85308.